Volume 1, Issue 9 – November 23, 2013. Remember the victims with a moment of silence at 19:32 local time. Participate in local commemorative events and memorial services. Вшануйте жертви Голодомору хвилиною мовчання о 19:32 за місцевим часом. Запаліть в помешканнях свічки пам’яті. Беріть участь у місцевих відзначеннях та пам’ятних службах. Join your community in remembrance. 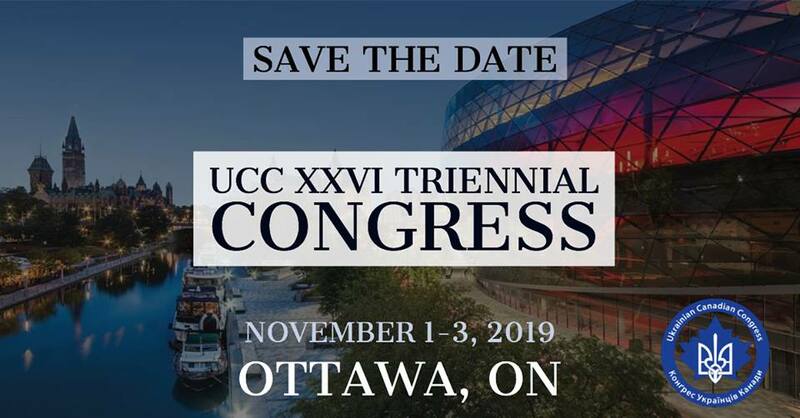 Visit the UCC site for times and venues. Holodomor as an act of genocide. In Canada, the Government of Canada unanimously passed Bill C-459, the Ukrainian Famine and Genocide (“Holodomor”) Memorial Day Act which came into force by Royal Assent on May 29, 2008. The Act recognizes the Holodomor as an act of genocide and proclaims the 4th Saturday of each November Holodomor Memorial Day. The Provinces of Saskatchewan, Manitoba, Alberta, Ontario and Quebec have passed similar legislation.